Below we present to you the most interesting scientific and technical publications related to the subject of transformers and electrical power industry in a broad sense. This publication is addressed to individuals who deal with power transformer operation. It describes the TrafoGrade transformer population management system. At the same time, it also includes information on the equipment operation strategies, research and advanced diagnostics of transformers, which are the basis for reliable assessment of technical condition. The work has been published by OBRE Sp. z o.o., member of the ENERGO-COMPLEX group. 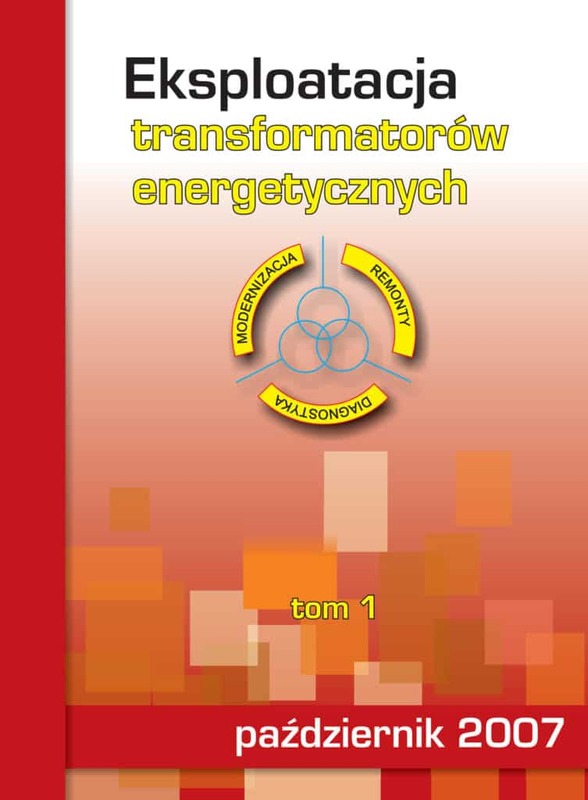 The cooperation between our company and research centres has resulted in a publication of a multi-volume book series “Electrical Power Transformer Operation”, which found recognition among operating engineers. 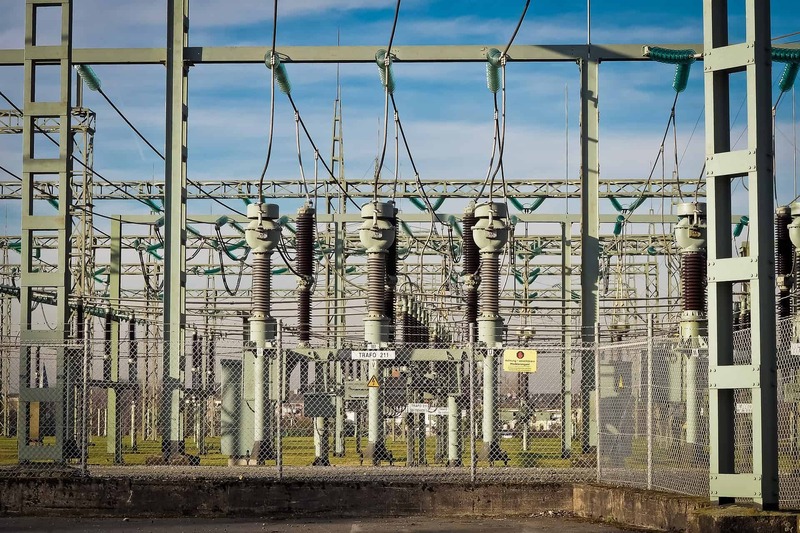 Apart from numerous compliments, we have also received suggestions pertaining to issues for discussion that would benefit the current transformer operation. Hence, we have decided to start systematic publication of manuals for detailed depiction of the present-day issues related to the transformer operation. Our intent is to entrust the elaboration of subsequent subjects to recognized experts, both Polish and foreign, who would ensure high professional level of these publications. Thus, we would like to make a reference to the mission of our company, captured in the motto “Transformers – Comprehensive Solutions”. Our publication is a consistent implementation of our promises regarding improving our knowledge of transformer operation in a broad sense. Just as in the case of former publications, experts with vast understanding of and practical experience in transformer operation in a broad sense have shared their knowledge and experience on the pages of this book. We do hope that it will satisfy your expectations regarding new trends in transformer operation and management. We trust, that having familiarised yourself with its content, you will be able to use it as a sort of a helpful guide book in your work. We hope that with your good will and directions we will be soon able to provide you with subsequent volumes of this publication. – Marek Szrot, PhD. Eng., Chairman of the Board of Directors of ENERGO-COMPLEX Sp. z o.o. We put into your hands the second volume of the “Electrical Power Transformer Operation” series, which is a consistent implementation of our promises regarding presenting the latest knowledge on transformer operation in a broad sense. Similarly as in the case of previous publications, in this volume experts share their vast understanding of and experience in transformer design, diagnostics and supporting expert systems. 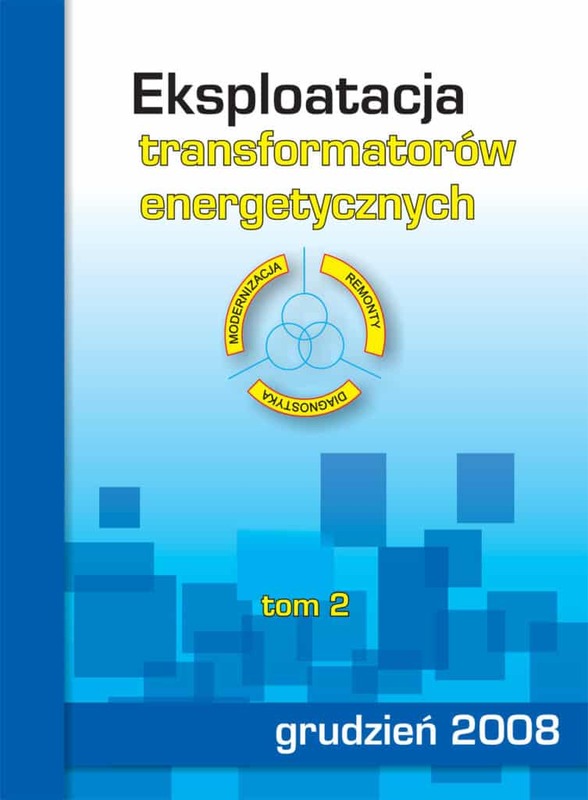 The book touches upon a broad range of issues related to transformer operation. In the publication subjects related to transformer oil and its meaning in diagnostics are discussed. The text covers ageing processes of oil paper insulation, methods for diagnosing mechanical deformations in windings, oil management system and new diagnostic methods that serve for making a comprehensive technical condition assessment of a transformer and operation risk assessment. The engineering staff of our company takes part in the works of the International Council on Large Electric Systems – CIGRE (Conseil International des Grands Réseaux Électriques – CIGRE). Within the framework of CIGRE 16 study committees are operating within the area of the technical, economic, legal and regulatory aspects of the functioning of energy systems. CIGRE has been existing since 1921 and organising seminars, regional and national meetings, as well as periodic general sessions every second year. Professor Engineer Dr. hab. Jan Subocz, Ph.D. Marek Szrot, Msc Eng. Janusz Płowucha, Professor Engineer Dr. hab. Ryszard Malewski. Professor Engineer Dr. hab. Ryszard Malewski, Professor Engineer Dr. hab. Jan Subocz, Ph.D. Marek Szrot, Msc Eng. Janusz Płowucha, Msc Eng. Rafał Zaleski. Ph.D. Marek Szrot, Professor Engineer Dr. hab. Jan Subocz, Msc Eng. Janusz Płowucha. Jacek Wańkowicz, Jerzy Bielecki (Energy Institute), Ph.D. Marek Szrot, Professor Engineer Dr. hab. Jan Subocz, Professor Engineer Dr. hab. Ryszard Malewski. Ph.D. Marek Szrot, Msc Eng. Janusz Płowucha, Professor Engineer Dr. hab. Jan Subocz.